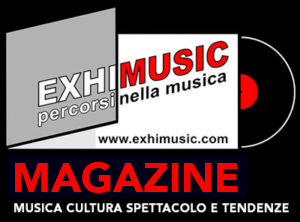 Home METAL NEWS	THE TREATMENT: “Bite Back” – RADIO SINGLE Frontiers Music s.r.l. THE TREATMENT: “Bite Back” – RADIO SINGLE Frontiers Music s.r.l. 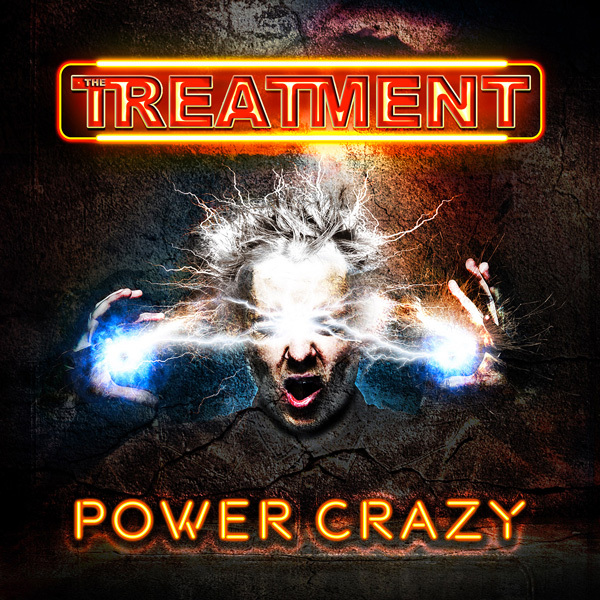 “Power Crazy” is the fourth full-length album from British hard rockers The Treatment. Coupling sonic power with an insane taste for infectious riffs, The Treatment are firing on all cylinders with their slice of no frills hard rock. L.A. GUNS: “Stay Away” – RADIO SINGLE Frontiers Music s.r.l.